in all RSPCA shelters, as well as sponsoring the annual Million Paws Walk. By shopping with a RSPCA Mastercard®, you can help fund the RSPCA's national Adoptapet program. 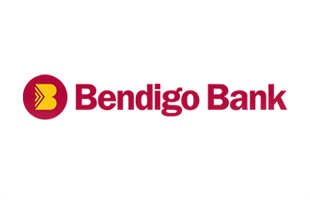 Over $3 million has been raised so far thanks to Bendigo Bank. Pyjama King Peter Alexander has been generously supporting the RSPCA in many ways for years. 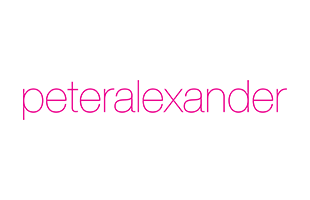 For the past few years, Peter Alexander has created and sold delicious chocolates with 100% of the profits given to the RSPCA. 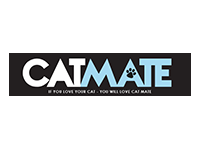 Catmate are the RSPCA’s preferred supplier of kitty litter, delivering quality product to shelters nationwide. 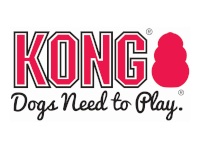 The KONG Company is a great supporter of the RSPCA and generously provides toys for dogs in RSPCA shelters across the country. Support the RSPCA this Christmas by purchasing Christmas cards through Charity Greeting Cards. 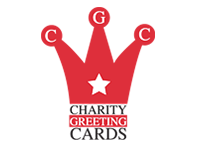 Charity Greeting Cards contributes a percentage of sales to the RSPCA. Order online or by fax. 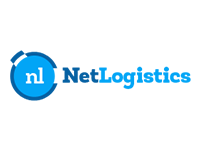 Net Logistics have generously donated a high–end dedicated server to assist the RSPCA. 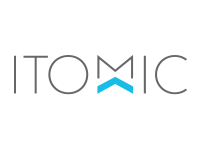 Itomic are a proud supporter of the RSPCA, offering professional web design and development, server maintenance and security monitoring across many of our most popular websites.